Your boot is used for transporting everything you need including, at times, the kitchen sink. 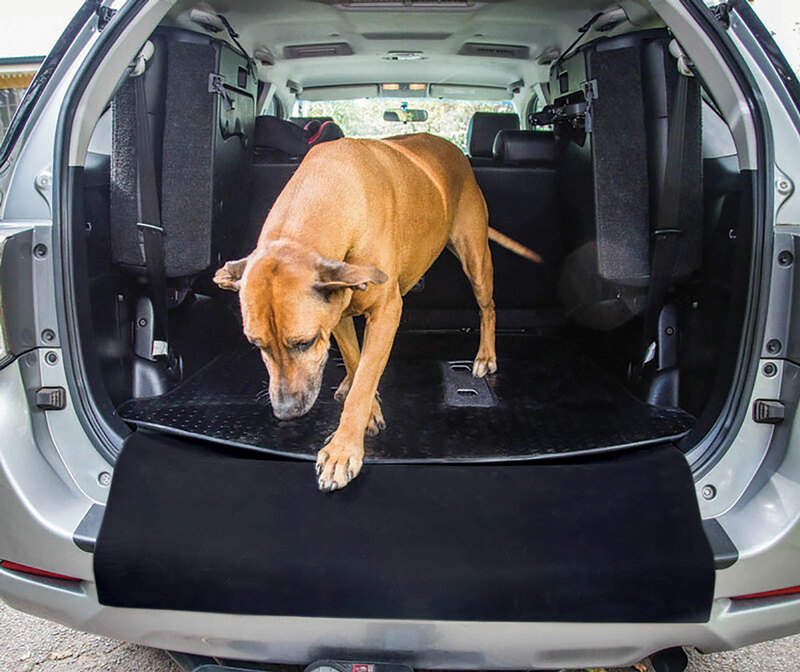 Keeping it tidy… and its carpet free of damage caused by constant use, dog’s sharp claws or loading heavy gear is essential for your peace of mind and your vehicle’s resale value. 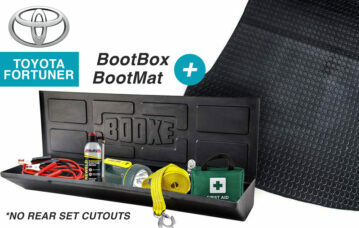 BOOXE Boot Mats are tailor-made for each vehicle, streamlining the boot surface and protecting the original carpets against dirt and damage. 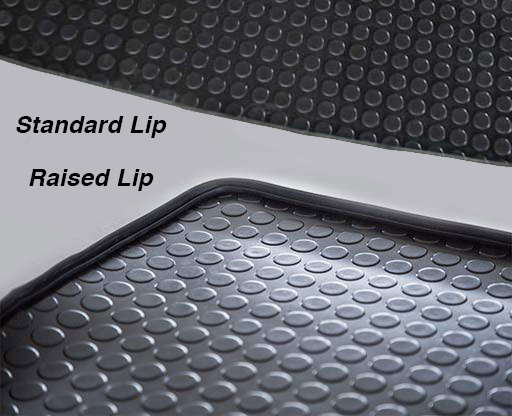 Raised Rubber Lip has an extra thick lip that stands 20mm above the circumference of the mat. It fits snugly against the side of the boot, allowing for extra containment of sand, dirt or liquids inside the surface of the mat. Your 4X4 is your reliable partner that goes everywhere with you, so you take pride in Keeping it tidy… free of scratches, scrapes, dirt and grime. 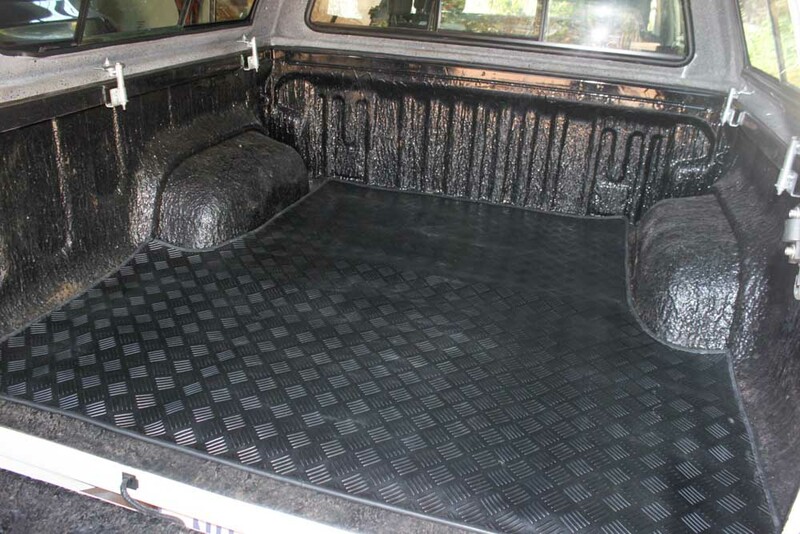 BOOXE BinMats offer the optimum protection for your bakkie, tailormade to fit your bin floor perfectly, allowing easy loading and off loading and ensuring your load doesn’t slip and slide around as you drive. 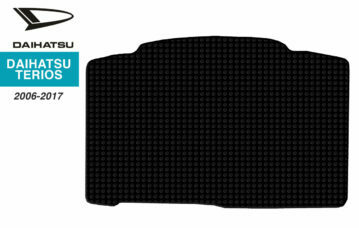 INDUSTRIAL – A hefty 4.5mm thick industrial rubber mat for withstanding heavy-duty loads. 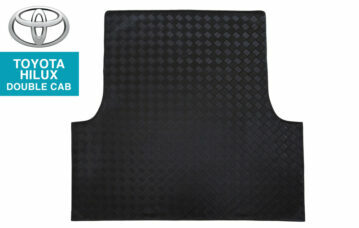 CHECKERPLATE – A 3mm thick checkerplate textured rubber mat that ensures easy loading and protection. Avoid scratching and scraping your vehicle’s smooth shiny bumper. Made from 1.5mm thick flexible rubber, it is an added extension to the Boot Mat. 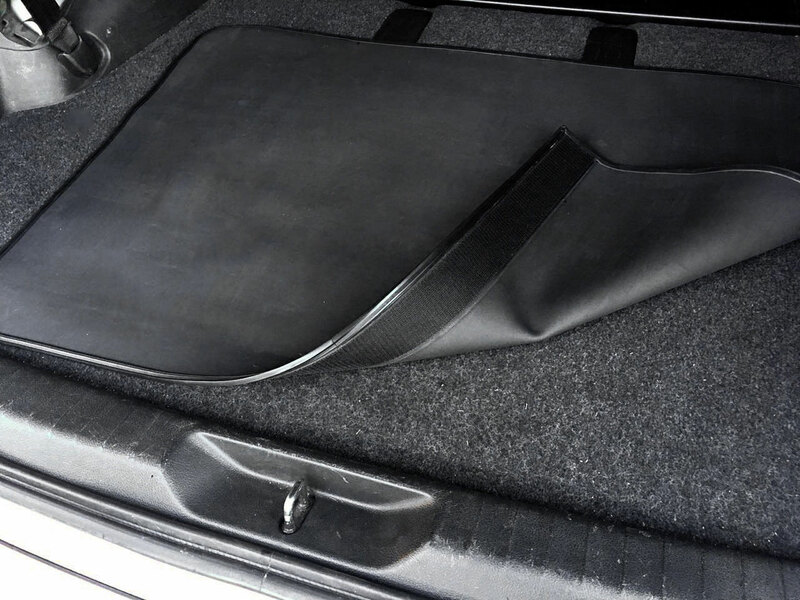 Unfold the Bumper Guard to hang over the rear bumper when you are loading or offloading the boot. 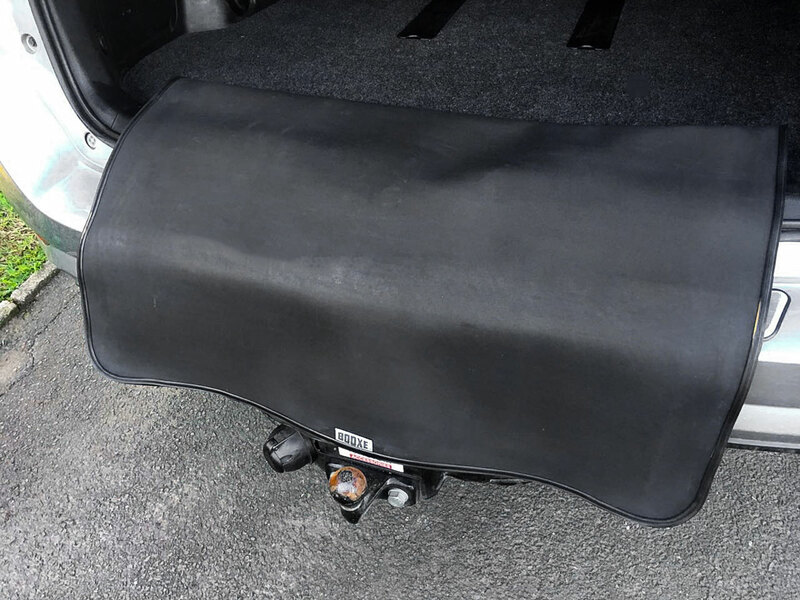 Simply fold back under the Boot Mat when not in use, leaving your bumper unscathed and your boot floor clean, streamlined and polished. 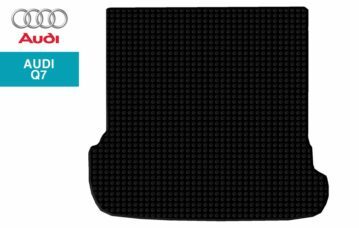 BOOXE Bumper Guard for Boot Mat is your long-term solution to protecting your vehicle’s resale value. 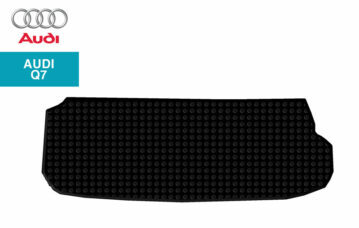 When you order your Boot Mat, simply select the Bumper Guard option. You love your Vehicle and like to Keep it Tidy – in every way possible. 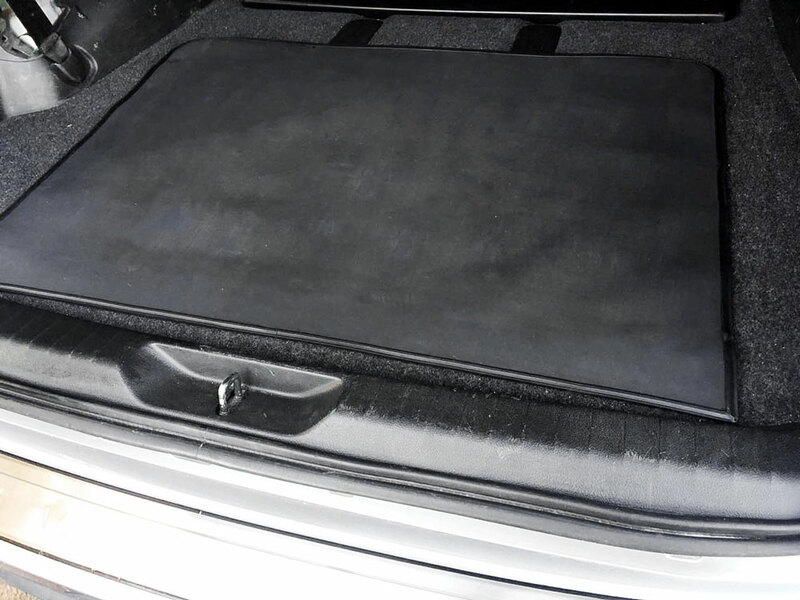 That goes for protecting its rear bumper from scratches and scrapes caused by loading heavy gear such as luggage, golf clubs, prams, etc, into the boot. 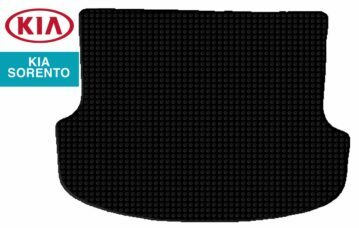 BOOXE Bumper Guard is also the answer to the damage your beloved dogs’ sharp claws cause when they jump in and out of your boot, scratching the bumper. It will also protect your clothing from dirt off your dusty bumper by simply unfolding before you load or unload your boot. 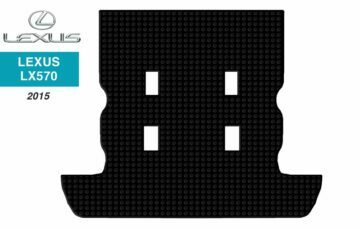 BOOXE PREMIUM Detachable Bumper Guard offers a robust protection against damage of your vehicle’s rear bumper. 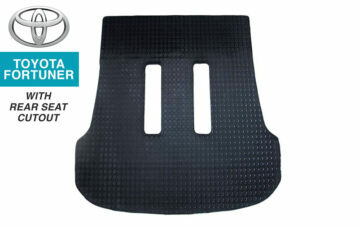 Made from 1.5mm thick flexible rubber, 90cm wide and 65cm long, it fits into most vehicles and over the bumper. 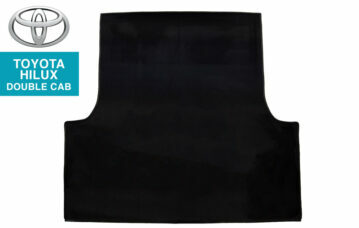 Edged with rubber for easy handling and durability. 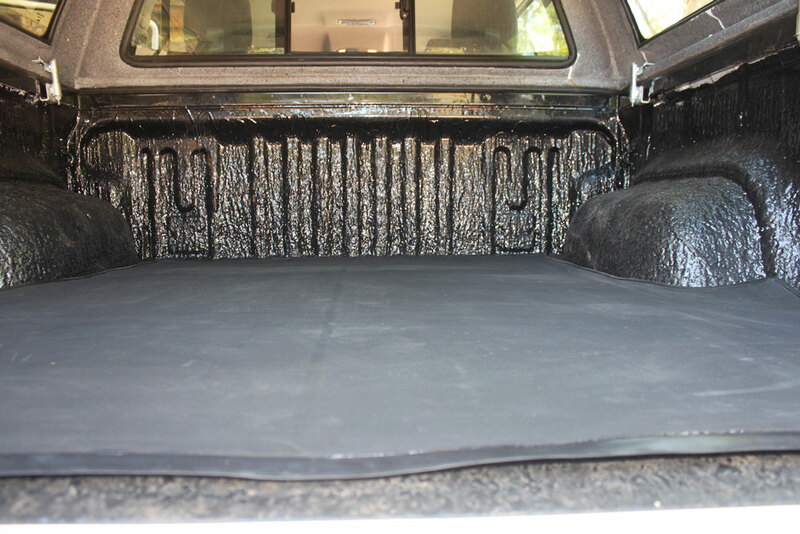 Simply Velcro onto your Boot carpet or floor and hang over your bumper when you are loading or offloading the boot. 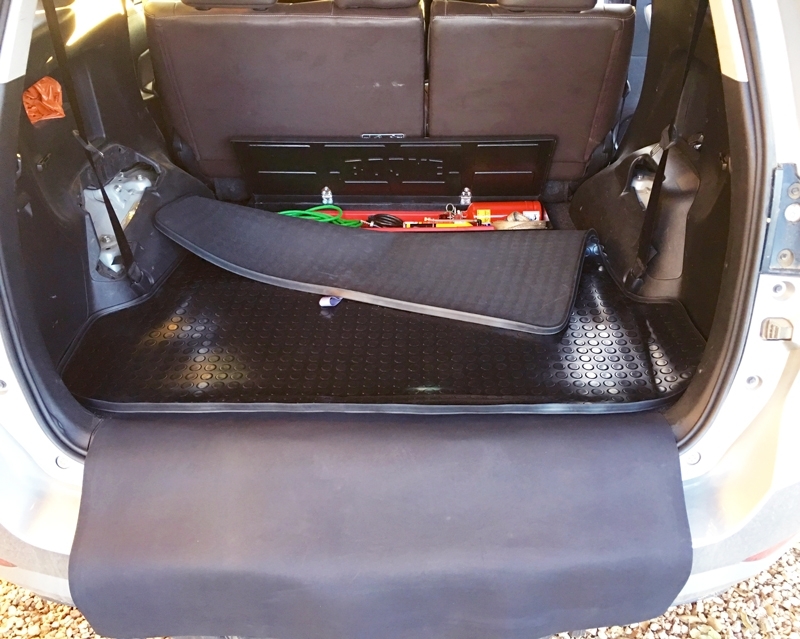 Fold back inside the boot or under your boot mat when not in use, leaving your bumper unscathed and your boot floor clean, streamlined and polished. 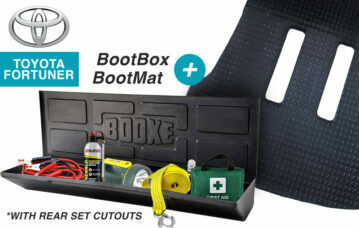 BOOXE PREMIUM Detachableuard is your long-term solution to protecting your vehicle’s resale value.